Bring back Liverpool's Planet Lightship! 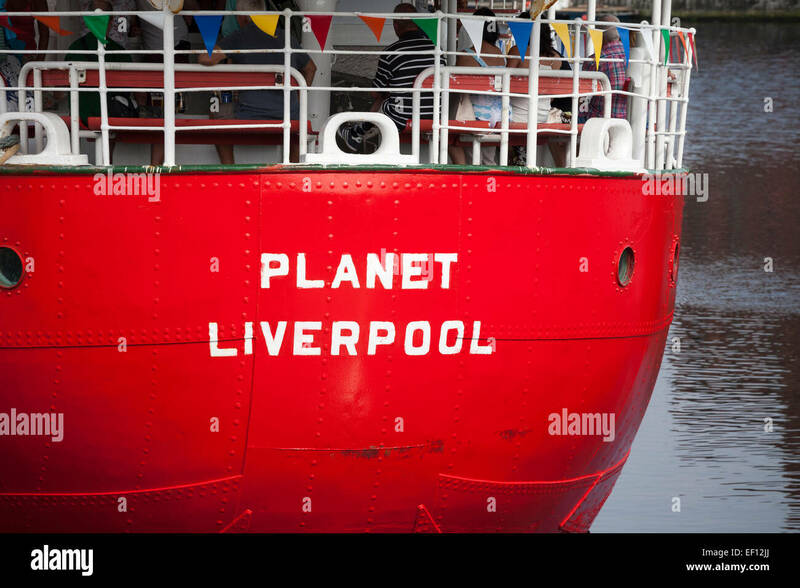 Reverse the decision to remove the Planet Lightship from Liverpool, stop the sell off and secure its safe return to public use on the River Mersey and historic docks. Canal and River Trust's 'calamitous' decision to remove the Planet Lightship from Liverpool and tow it to Gloucester has placed at risk a key piece of Britain's maritime heritage. Despite it being in good condition, C&RT are selling the ship on 16th December, potentially for scrap. Please sign and share to urge C&RT Chairman Allan Leighton and Louise Ellman MP to stop the sale, and return 'Planet' to its Liverpool home. 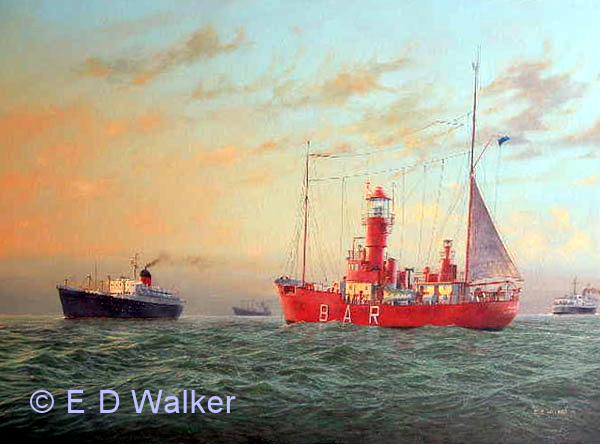 The beautiful 'Planet' was Britain's last manned lightship and was world famous among mariners for marking the entrance to the Port of Liverpool channels at the 'Mersey Bar' sandbanks, 12 miles out to sea in Liverpool Bay. During the final years of the great Trans-Atlantic liners, sea captains used to race from New York's similar 'Ambrose' Lightship to Liverpool's 'Planet', to see if they could set new times. Glimpsing the Planet Lightship meant seafarers were safely home after long voyages. QE2 Captain Robin Woodall, of Hoylake, memorably described 'Planet' as the "Lantern on Liverpool's front door" for millions of sailors and passengers. After many years happy retirement on public display at Canning Dock in Liverpool's UNESCO World Heritage Site, Planet was suddenly seized in September 2016 and towed over 200 miles round Wales to Gloucester by the Canal and River Trust (C&RT), in a dispute over mooring fees, involving a sum reported to be £10k. The C&RT accept these fees have now been paid, but say they must recover the (much greater) costs of towing the ship and storing it in Gloucester by putting the ship on sale for a guide price of £100k. The deadline for bids is December 16th. The ship is likely to be sold to the highest bidder - who could include scrap merchants - and there is no stipulation the ship must be returned to its home port of Liverpool. 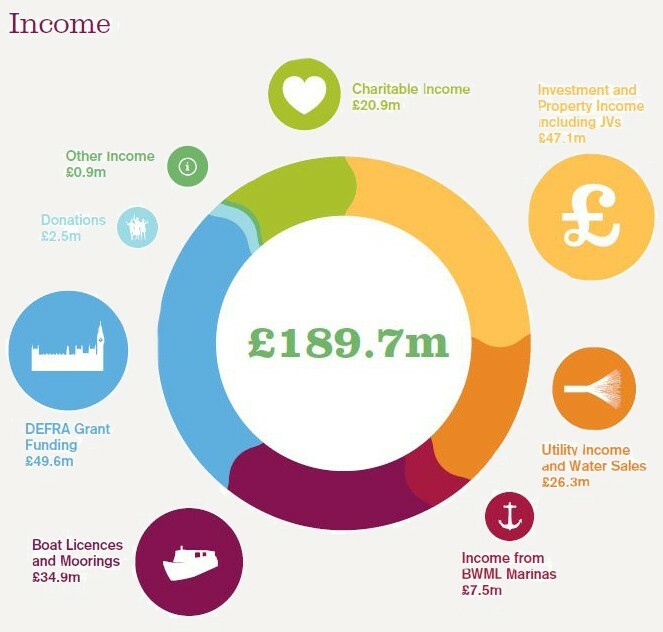 The C&RT, formerly public body British Waterways, with assets of over £700m, and income last year of £190m, including £50m direct from government, say they are unable to take it on themselves, or place any condition on its destination. Liverpool's former Chief River Pilot Captain Stuart Wood called the loss of Planet 'a total and absolute disaster, with several capital Ds'. Peter Elson, maritime historian and author says the "calamitous" situation threatens "the most important Liverpool ship afloat." C&RT is a new organisation, set up with public money and former public property assets, which has been entrusted with the honour and responsibility of ownership of water-spaces within Liverpool's historic dock system. It would suffer real reputational damage on Merseyside and beyond if its first major decision results in Liverpool losing its much-loved lightship. Please sign to urge Riverside MP Louise Ellman, and national Canal and River Trust Chair Allan Leighton, to step in to bring the Planet back to its Liverpool home! The vessel is a unique part of Liverpools maritime history. Just as important to Liverpool's heritage as the grand buildings at the pier head. Encouraging news - the Canal and River Trust have agreed to 'pause' the sale of Planet until March 2017, and would 'very much welcome interest in the boat from a Liverpool buyer'. This is a real success for everyone who has signed up and supported the campaign. Yesterday, we spoke to Bob Pointing, Chair of the C&RT North West, and this morning to Louise Ellman MP, who has been in direct contact with C&RT national CEO Richard Parry. We have also seen a letter from Derek Twigg, MP for Halton, who passed the concerns of supporters to the C&RT Chairman Allan Leighton. It's clear the Trust is highly aware of our campaign and the strong public interest in returning the lightship to Liverpool. I sensed a genuine will on their part to consider ways to bring the boat back home. Obviously we need to keep our eye on the situation, but we feel encouraged by this dialogue, and by the clear support of the public and our MPs. "I remain deeply concerned about the situation over the sale of the Planet lightship and I continue to make strong representations to all concerned at the Canal & River Trust. "It is still possible to halt the sale at this late hour, as Friday 16 Dec is the deadline for bids from potential purchasers, not the actual sale date, so there is time to argue our case further and for the Canal and River Trust to review the situation. "I was assured by Canal and River Trust North West chair Bob Pointing that the Planet would not go for scrap and hopefully be returned to Liverpool. Let's keep the pressure on, we've got everything to play for." This is good news. To maximise the impact, we'd ask supporters also to forward this petition to your own local MPs, asking that they support the campaign and contact the C&RT. It's Black Friday for the Red Planet! Bids to buy her from Canal and River Trust had to be in today - but with your help C&RT can still be stopped from selling Liverpool's Lightship down the river. So please keep sharing and signing - a week today it's Black Friday for the Red Planet unless we succeed in getting Canal & River Trust to halt the sale and bring her home. Thank you!